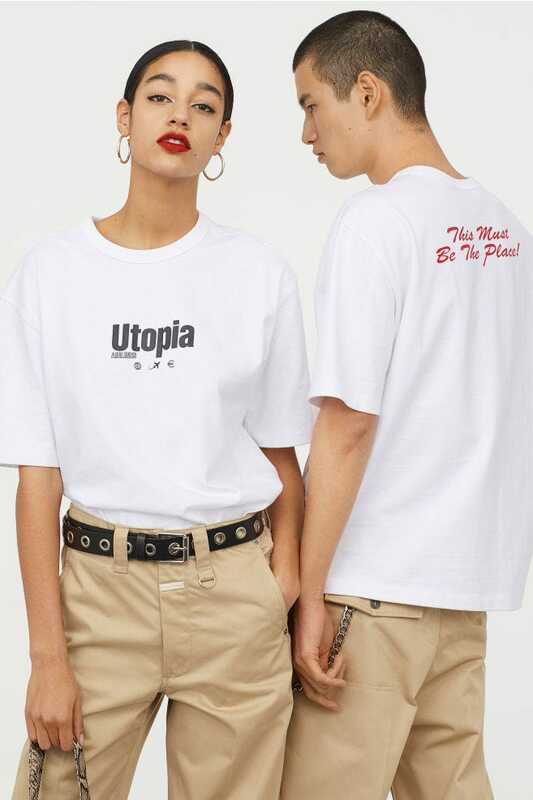 H&M has teamed up with Swedish brand Eytys for what could be the high street hero's coolest collaboration yet. 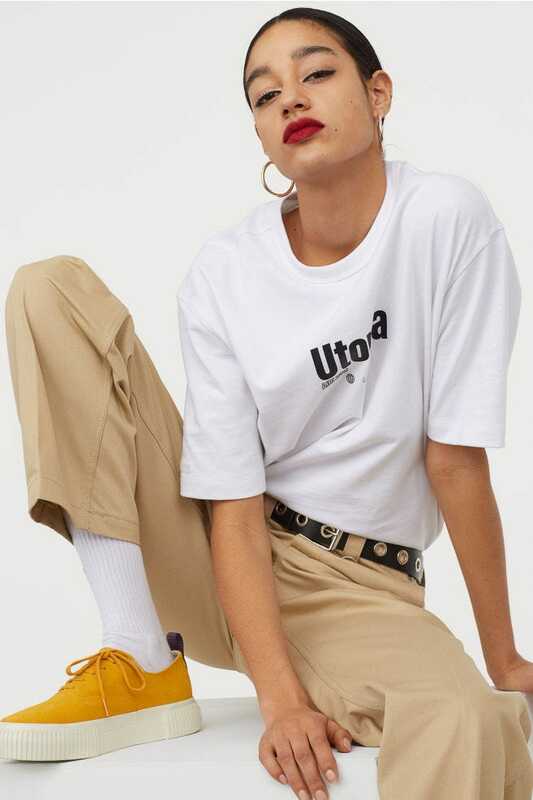 Available from today, the collection will include all of Eytys' (pronounced "80s" – the Ys are a nod to Generation Y) design signatures, from distinctive chunky soled shoes to fuss-free oversized tees via relaxed denim. 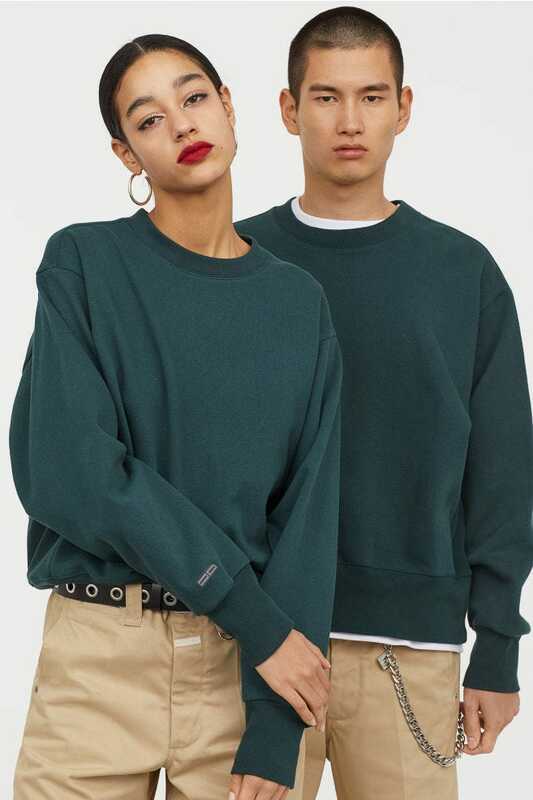 Rather than two separate collections for men and women, the whole offering is a one-for-all, embodying the label's overarching ethos of "clothing free from restraints on gender and age". 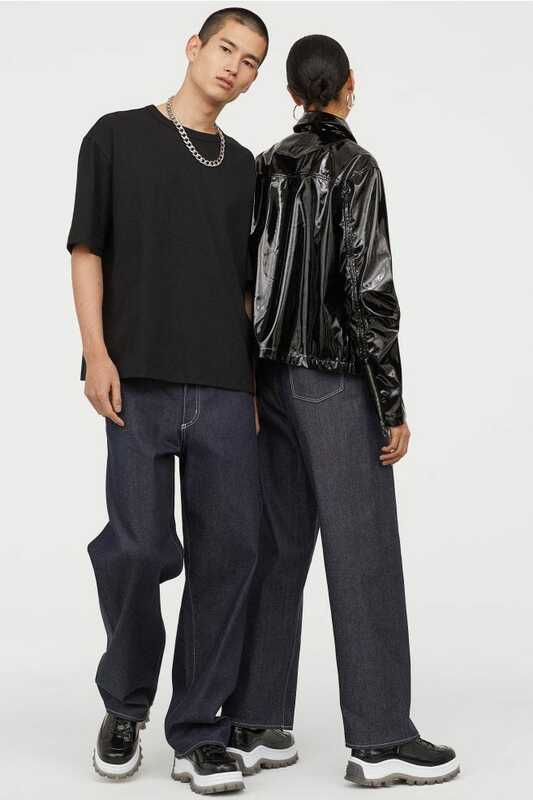 "With this collaboration, we hope to introduce the H&M customer to our design philosophy of robust and fuss-free design where function triumphs embellishment and styles span genders," Max Schiller, creative director at Eytys, explains in a brand statement. 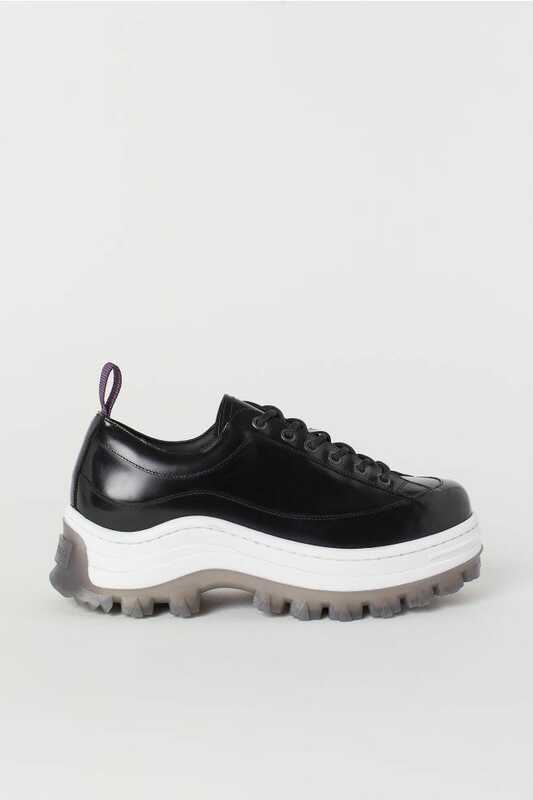 "The collection is all about proportions – creating a distinct unisex silhouette by playing around with loose silhouettes and chunky architectural footwear. It’s the Eytys idea of a 'generic' look, one that is meant to elevate integrity, attitude and confidence." Eytys was founded back in 2013 by childhood friends Schiller and Jonathan Hirschfeld and quickly gained cult status thanks to its original design, the Mother, an off-kilter take on the canvas deck shoe. 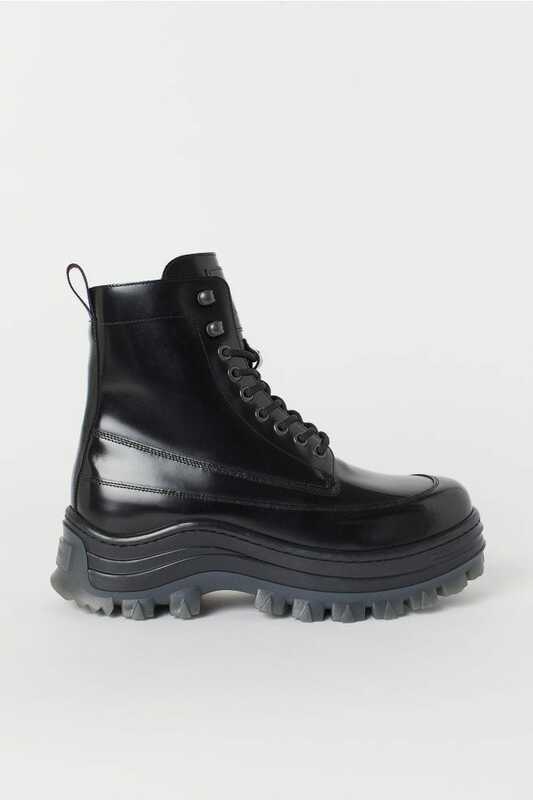 Since then, the label has played on its signature chunky rubber sole (the streetwear equivalent of the hiking boot) and its first foray into ready-to-wear in 2017 was brimming with '90s-inspired designs as cool and straightforward as its footwear. 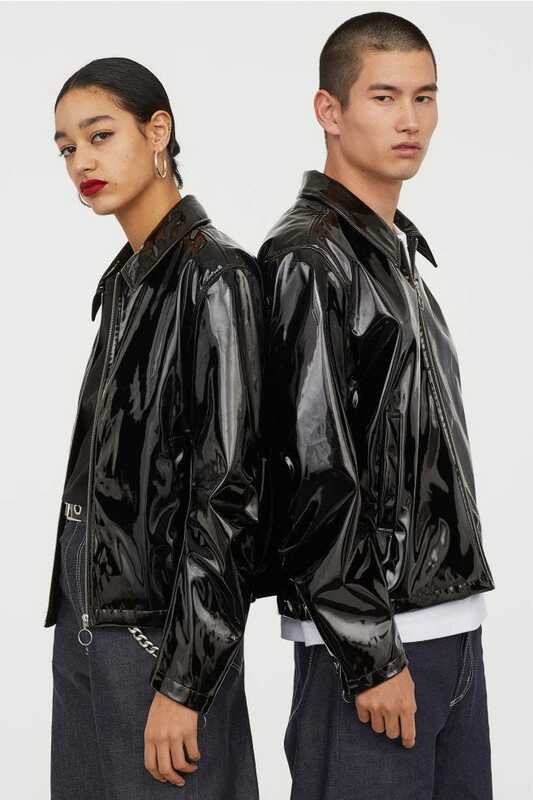 H&M originally approached the brand, which has stores in Stockholm and London, to collaborate on a footwear line but after initial conversations, a full collection of clothing, shoes and accessories was decided, said Ross Lydon, acting head of menswear design at H&M. 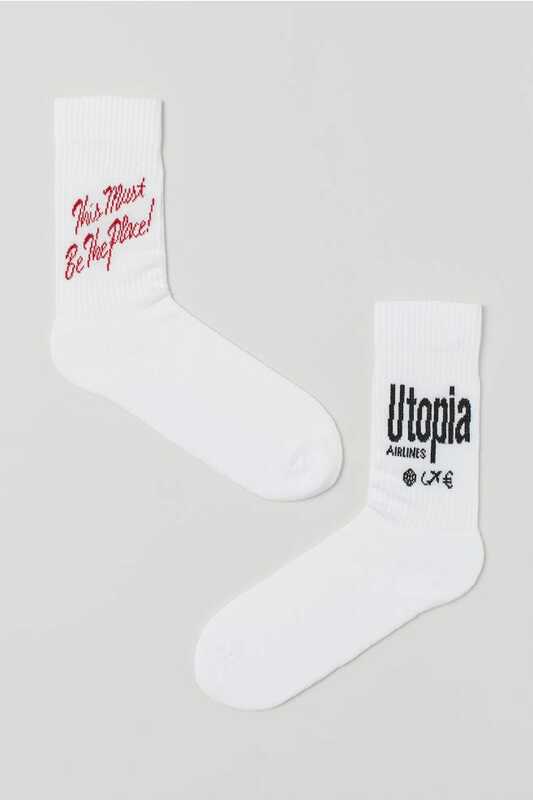 With military-style lace-up boots, sweaters reading "Utopia: This Must Be The Place!" 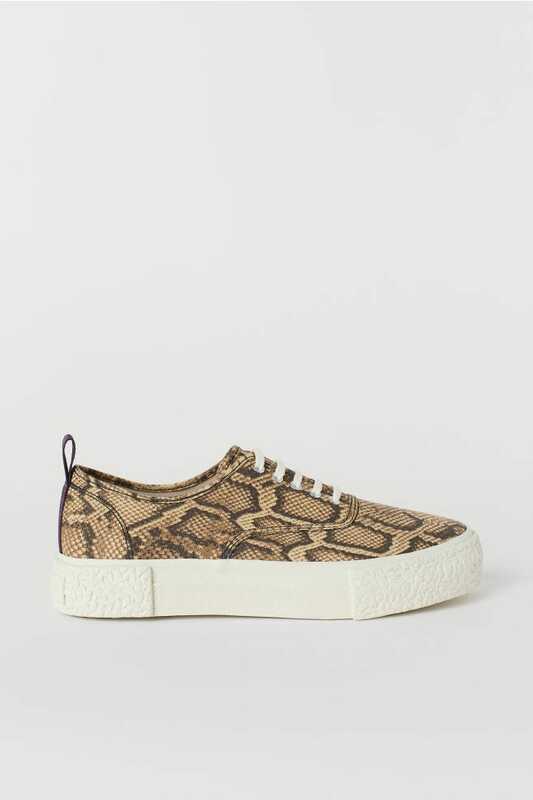 and snakeskin sliders on offer, we’re racing to the checkout for H&M's latest – and arguably slickest – collaboration to date.